The pack we'll review for you today was made by "Cipe" and got released a couple months ago. 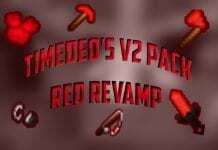 PotPvP Revamp PvP Pack is mainly meant for PotPvPers. It's creator has around 400 Subscribers on YouTube. So if you like the PotPvP Revamp you should definitely check him out to support his channel. 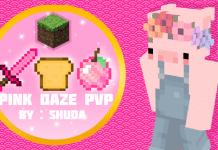 The PotPvP Revamp PvP Texture Pack mostly comes with smooth textures, just perfect for Potion PvP. 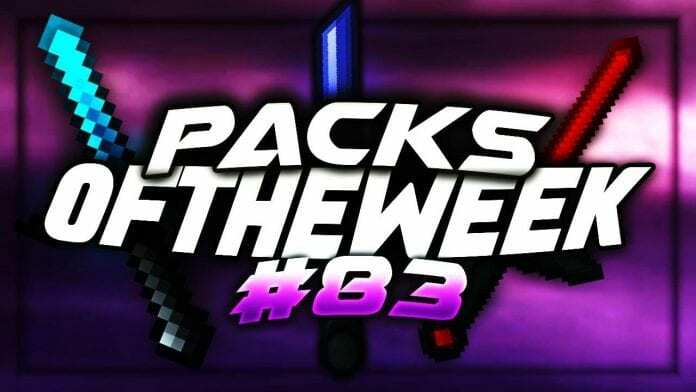 Moreover the Texture Pack is also featured in iSparkton's new "Packs Of The Week" episode. 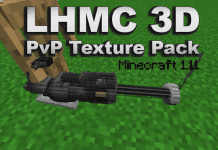 However, to get as many FPS as possible we strongly recommend using PvP Texture Packs in combination with Optifine. The PotPvP/UHC Resource Pack was made for for Version 1.7/1.8. We didn't try to use it with 1.9.4/1.9, 1.10/1.11 but most textures should even be compatible with the new versions of Minecraft. How to install PotPvP PvP Texture Packs 1.12-1.7? If you don't know how to install the PotPvP Revamp PvP Texture Pack just look down below, we've provided you a short tutorial there. This installation guide should work with all Minecraft versions. To see the Official Download Links just scroll down. 2. 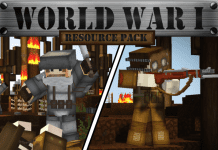 Download the PotPvP Revamp PvP Texture Pack from the official links.